Interred Greenwood Cemetery, Hamilton OH. Debut Date 24 Aug 1912. Pitcher 8 Years. 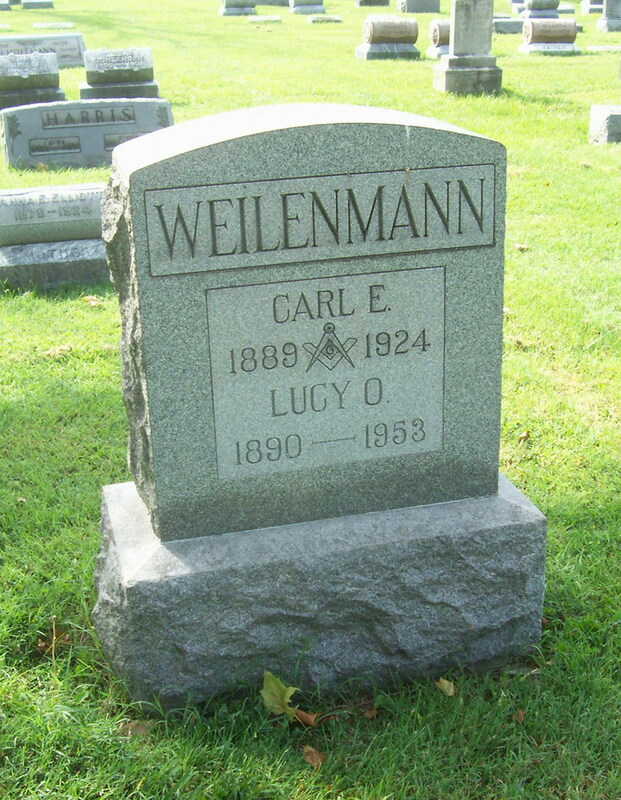 He was a scout for the St Louis Browns. Died from tuberculosis of the throat.